Point blue started with the intention of improving bird habitat through science in 1965. Today, they are a team of 140 scientists that are at the forefront of collaborative “climate-smart” conservation. Bently Foundation made a $50,000 donation to Point Blue in 2014 and followed up with a $120,000 more in 2015. Both grants contributed to several of their ongoing research projects around the Farallon Islands which, among other things, have helped increase Fur Seal populations, developed an app to minimize whale strikes off the California coast, and improved nesting habitat for endangered sea birds. 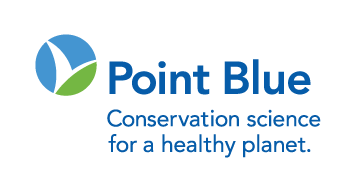 LEARN MORE ABOUT Point Blue Conservation Science HERE. Friends of the Urban Forest has been planting trees in San Francisco since 1981, recently totaling over 60,000 trees, nearly half of the city’s street tree canopy. In 2013, FUF initiated a three-year sidewalk garden project to create 100,000 square feet of urban gardens while removing almost as much concrete. The gardens provide habitat for wildlife, beautify the city, and reduce urban runoff. In 2014, Bently Foundation pledged $100,000 to the Sidewalk Garden project, which is ongoing to this day. During the two years this grant was applied, FUF planted over 2,400 trees, 26,400 square feet of gardens, and removed 65,000 square feet of concrete. They also converted one acre at Summit Reservoir into an urban forest with 15 large new trees. In addition to greening the city, Friends of the Urban Forest’s Green Teens program provides hands-on training and employment to San Francisco’s underserved youth. In 2017, Bently Foundation awarded a $50,000 grant to this program, which helped hire 48 local youth who, in turn, installed 3,566 square feet of sidewalk gardens, maintained 681 established trees, and planted 350 new ones. Learn more about Friends of the Urban Forest here. Started in 1918, Save the Redwoods League has protected nearly 200,000 acres of forest and created 66 redwood parks and preserves. 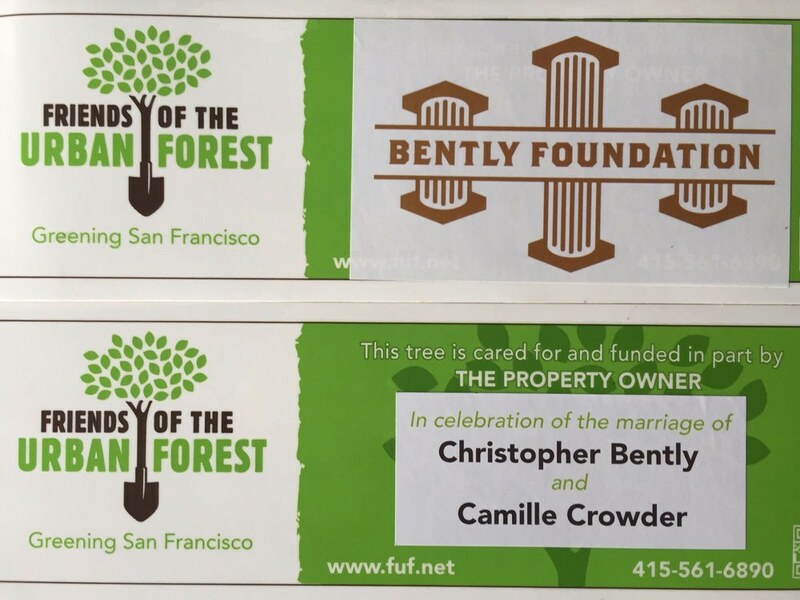 In 2014, they collaborated with several other groups to raise over $30 million for the purchase of 8,500 acres of forest in the Santa Cruz Mountains. This purchase helped keep 27,500 acres of protected land contiguous, ensuring safe passage for wildlife. It also safeguarded several species of plants and trees that are unique to this forest. In addition to conserving the land, Save the Redwoods has been instrumental in managing the forest to ensure that it thrives. Their science-based methods include re-introducing fire, removing invasive species, and limited harvesting. Finally, to inspire continued appreciation for the forest, STR created opportunities for public access and recreation by connecting and improving the trail system. In 2016, Bently Foundation contributed $50,000 to help make this acquisition a reality. 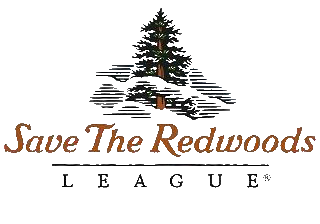 Learn More about Save the Redwoods League here. Since 1971, The Xerces Society has worked to protect invertebrates and their habitats as the world’s biggest and longest-running charity helping pollinators, fresh-water mollusks, and many other important, keystone species. Xerces works with farmers, government agencies, corporations, and individuals through research, education, and direct habitat restoration. The current, dire situation for bees and butterflies has made their work even more crucial. In 2016, Bently Foundation made a $100,000 grant to help Xerces create a massive pollinator-friendly highway through California’s Central Valley. This grant helped Xerces: educate over 1,000 agriculture professionals about pollinator friendly practices; establish over six miles of hedgerow habitat, initiate five new farm demonstration sites that showcase methods for supporting pollinators, attracting beneficial insects for natural pest control, and improving soil health, carbon sequestration, and drought resilience; launch Bee Better Certified which incentivizes large-scale adoption of pollinator conservation methods; develop pest management strategies for seven almond producers; and support the establishment of hedgerow habitat, cover crops, and other conservation features for 28 Central Valley farms. Xerces “Re-flowering California’s Central Valley” has been so successful that the project has now attracted many more large funders and expanded 5-fold over its original target scope. Encouraged by this exponential expansion, Bently Foundation awarded a second $100,000 grant to Xerces in 2018 to support the project. 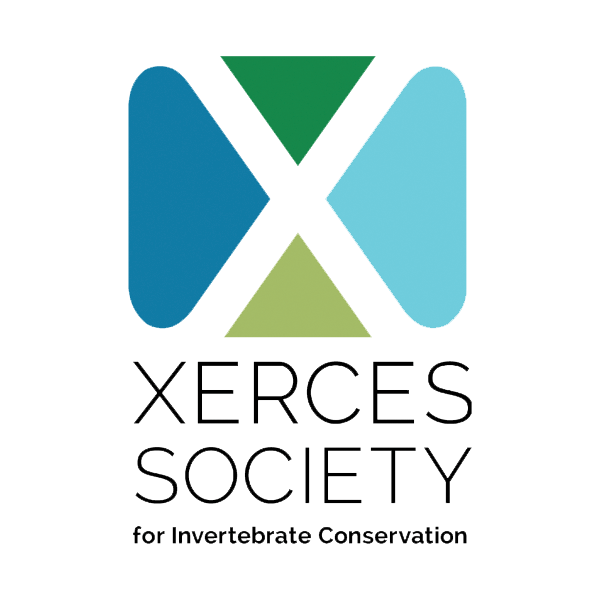 Learn more about the Xerces Society here. The Sugar Pine Foundation is a Lake Tahoe-based organization that is fighting for the survival of sugar pines and western white pines in Sierra Nevada forests. An invasive disease called blister rust fungus has been decimating the populations of this iconic species for decades. SPF identifies trees that are genetically resistant to the disease and grows their progeny in controlled environments. Then they organize tree plantings with the help of local students, businesses, and community members to disperse the saplings where they are needed most. Since 2008, SPF has planted over 100,000 trees with the help of over 6,000 volunteers. In 2016, Bently Foundation made a three-year grant totaling $48,000 to the Sugar Pine Foundation to help them expand three of their projects: No Child Left Inside, Fire Restoration, and Western White Pine Restoration. In 2017 & 2018, through these three programs alone, Sugar Pine Foundation: introduced 1,050 children to forest health through hands-on restoration as they helped plant 3,000 saplings; planted 7,300 sugar pine saplings on 160 acres of burn scar sites; planted 2,200 western white pine saplings at Tahoe Donner, Northstar & Royal Gorge resorts; collected seeds from 78 western white pine trees to test for blister rust resistance; and collected 5,000 seeds from WWP trees that have already proven their resistance. 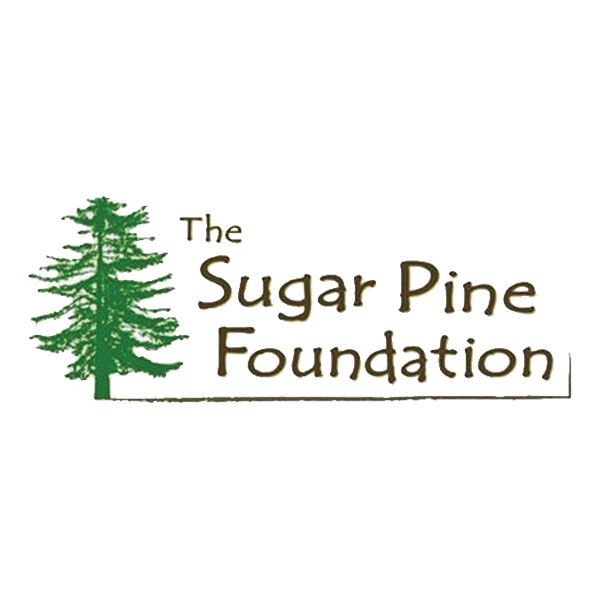 Learn more about the Sugar Pine Foundation here. The Coral Reef Alliance works with people around the world to improve coral reef health and resilience. In 2013 they started a project to help connect the communities in Roatan, Honduras to an established water treatment plant. The communities had historically been dumping raw sewage directly into the ocean near one of the most prized coral ecosystems in the world, causing unsafe conditions and potential for algal growth and coral bleaching. By 2016, they had connected 156 or the 370 homes and businesses, which translates to about 17.4 million gallons of sewage being treated every year. Bently Foundation’s 2016 grant of $100,000 helped Coral Reef Alliance connect 61 more homes (nearly twice their stated goal), treat 6.1 million additional gallons, and simultaneously increase water reliability for the local people. This work has helped attract the attention of the International Development Bank, which is now in negotiations with the Honduran government regarding a $50 million investment for wastewater infrastructure improvements. In 2018 Bently Foundation approved an additional $41,000 grant to help Coral Reef Alliance connect all the remaining homes and businesses within reach of the current infrastructure. An additional $100,000 grant (also in 2018) will facilitate a new pumping station and sewer main to access more remote homes and buy advanced water-testing equipment for their local partner organization. A new project for 2018, Coral is working to mitigate sediment runoff in Maui that clouds water and smothers crucial coral reefs. Sediment deposits left over from the plantation era are a significant source of this turbidity, as the highly erodible soil easily flows into the ocean during even minor rain events. Coral will restore a riparian/gulch zone in Wahikuli watershed to stabilize stream banks, limit erosion, reduce flooding, and filter pollutants before they can make their way to the ocean. This pilot project will inform BMPs for future efforts in surrounding watersheds. Bently Foundation contributed $65,000 to Reducing Sediment Runoff in Maui. 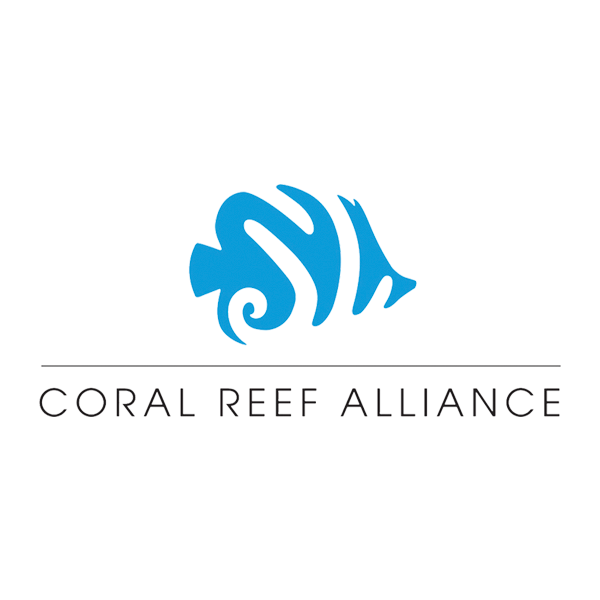 Learn more about the Coral Reef Alliance here. EarthJustice is the nation’s largest nonprofit environmental law organization. They have over a hundred attorneys in offices across the country pursuing enforcement of laws that protect natural spaces and wildlife, healthy communities, clean energy and a healthy climate. In 2017, Bently Foundation made a $100,000 grant to EarthJustice to help in their ongoing litigation on behalf of the Sioux Tribe of Standing Rock, North Dakota in their fight against the Dakota Access Pipeline. This 1,200-mile pipeline has a half-million barrel-per-day capacity and runs under the Missouri River, directly upstream from the Tribe’s drinking water supply as well as that of 17 million other Americans. Though EarthJustice and the Standing Rock Sioux have not yet succeeded in their efforts to stop the pipeline, litigation is ongoing and several successes have been achieved which they hope to build on as the trial continues. This precedent-setting case has the potential to change the way communities nation-wide fight back against unwanted fossil fuel infrastructure. As America's original stewards of the natural environment, Tribal and Indian Nations and Indigenous communities have increasingly been approaching EarthJustice to assist in legal battles to protect their land and treaty rights. They are currently engaged in 35 cases with Native Peoples and are working closely with partners on others. These cases vary dramatically, but all of them have significant environmental ramifications and the potential to set important precedence for future litigation. In 2019, Bently Foundation awarded EarthJustice with $250,000 to help support this wide-ranging initiative. Learn more about EarthJustice here. Save the Bay is the oldest and largest organization working to protect and restore San Francisco Bay. In 2017, Bently Foundation awarded a $100,000 project grant and an additional $75,000 matching incentive grant to Save the Bay in order to help fund a large tidal wetland restoration project. Save the Bay will expand and improve the Bair Island wetlands near Palo Alto by installing a transition zone between established wetlands and upland areas. Transition zones provide habitat for animals during high tide events and allow wetlands to survive and expand as oceans rise due to climate change. This pilot project is testing the use of rhizomes in the hopes that they will lead to stronger and more cost-effective bionetworks than those achieved by conventional techniques. Learn more about Save the Bay here. Stand challenges corporations and governments to treat people and the environment with respect. In 2017, Bently Foundation contributed $100,000 to Stand’s Protecting Healthy Forests Campaign, which aims to transform the purchasing practices of some of the biggest brands in the marketplace through corporate accountability campaigns. In 2016, they launched their “Better Cup” campaign against Starbucks, whose 4 billion cups per year end up in landfills because they are not recyclable. A major victory occurred in March, 2018, when Starbucks announced a $10M commitment to making their cups recyclable within three years. 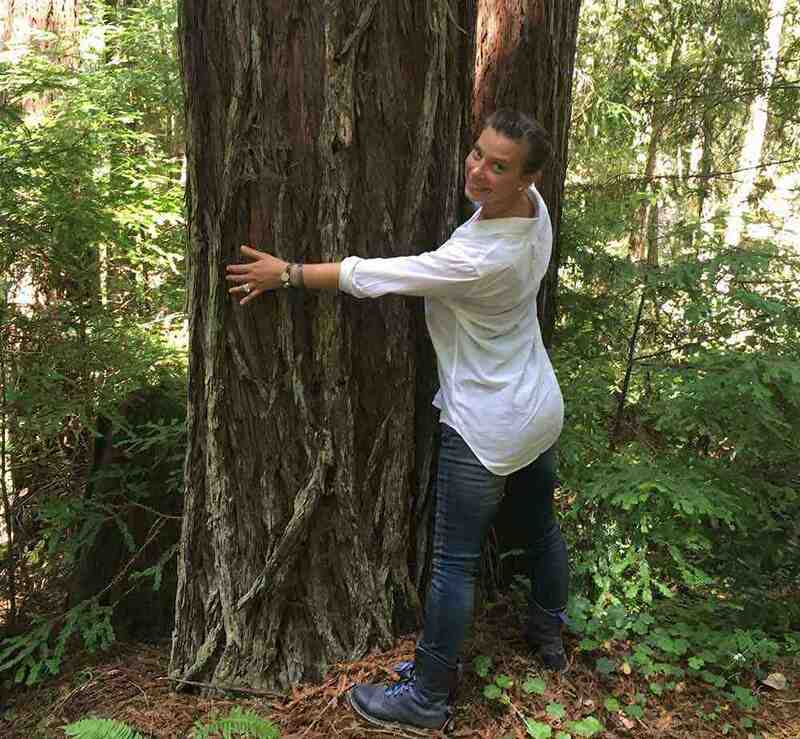 Stand also collaborates with industries, local communities and governments, and have so far helped protect over 65 million acres of forests in Chile and Canada. They are currently replicating their success in the Great Bear Rainforest by using similar methods in order to protect the Boreal forest. Learn more about Stand.earth here. NSP is a collaborative initiative to conserve, restore, and enhance the magnificent natural landscape of the northern Sierra Nevada. In 2017 Bently Foundation provided $100,000 to help NSP leverage significant Federal and State funds to purchase conservation easements on 20-30,000 acres of Sierra Valley. The valley’s wetlands support the greatest diversity of birds in the Northern Sierra and serve as a key stopover on the Pacific Flyway. The conservation easements will ensure that future development does not endanger the delicate natural ecosystem that supports so much crucial wildlife. Learn more about Northern Sierra Partnership here. A global campaign organization, Mighty Earth focuses on protecting forests, oceans, prairies and other natural places from destructive industrial practices. They have secured No Deforestation, No Exploitation policies from the world’s largest agribusinesses in the palm oil, rubber, cocoa, and soy industries. In 2019, Bently Foundation awarded The Center for International Policy with a $100,000 grant to support Mighty’s 'Clean Up Meat' campaign. Agriculture takes a major toll on the environment, and industrial meat agriculture is responsible for a disproportionately high percentage of the damage. Mono-crop farms to grow animal feed (primarily soy and corn) replace forests, prairies and other biodiverse habitats. Poor fertilizer-, pesticide-, and waste-management practices are a main cause of the world’s 400 ocean dead zones. Globally, the meat industry consumes 80% of agricultural land, drives 60% of biodiversity loss and emits 15% of total greenhouse gases. This industry is highly consolidated, as just four American companies control 50-75% of meat markets and only four companies control 85% of the U.S. corn and soy market. Mighty Earth is using this last fact to its advantage by targeting the biggest companies in the market, exposing the scale of environmental destruction they are responsible for, and pressuring them to improve their practices. So far, they have already secured commitment from Tyson Foods to improve farming practices on two million acres of its U.S. corn supply chain. LEARN MORE ABOUT The Center For International Policy HERE. LEARN MORE ABOUT Mighty Earth HERE. People use 500 billion single-use plastic water bottles each year, only 30% of which are recycled. To help reduce this number, Social and Environmental Entrepreneurs is launching Lonely Whale’s advocacy campaign following the viral success of its #StopSucking PSAs and social media outreach that have helped bring the global plastic crisis to the forefront of public awareness. “Hydrate Like a Mother” will highlight not only the environmental cost of single-use bottles, but also the health impacts of plastic on people and direct monetary cost to consumers. Lonely Whale creates witty, fun content that engages people and encourages them to change their behavior for the better and to ask the same of those around them. In addition to social media outreach, Lonely Whale partners with corporate leaders, city officials and influencers to demonstrate what’s possible, including hydration pop-ups, plastic free pro sports games, lunch and learns at corporate offices, etc. Further, to drive global impact, Lonely Whale develops open-source toolkits for other organizations to replicate their success in other markets. In 2019, Bently Foundation awarded Social and Environmental Entrepreneurs with a $100,000 grant to help launch the first year of Lonely Whale’s “Hydrate Like a Mother” campaign. LEARN MORE ABOUT Social and Environmental Entrepreneurs HERE. LEARN MORE ABOUT The Lonely Whale Foundation HERE. WILDCOAST employs a variety of tactics to conserve the coastal and marine ecosystems of California and western Mexico. Mexico contains over 5% of the world’s mangrove forests, which are among the most carbon-rich ecosystems on Earth. It is also home to a particularly hardy coral community that may be key to reseeding damaged reefs in the warmer, more acidic oceans of the future. Mangroves and coral both act as effective natural barriers to storm surge, hurricanes and sea-level rise. WILDCOAST is accomplishing unprecedented large-scale coastal and marine ecosystem conservation through federal zone conservation concessions, outreach, stewardship projects & Verified Carbon Standard project accreditation. This year, they intend to achieve conservation concessions for over 33,000 acres of mangroves while engaging 5,600 people in stewardship, outreach, trainings, local events and cleanups. Additionally, they will conserve and improve management in over 152,000 acres of national parks with nearly 1,500 acres of coral reefs. Activities include strengthening management capacity, distributing 6,000 wildlife and dive guides, installing & maintaining conservation buoy systems, training tourism operators, and community outreach engaging 1,500 people. In 2019, Bently Foundation awarded WILDCOAST with a $100,000 grant for their mangrove and coral reef conservation projects. Learn more about Wildcoast here.